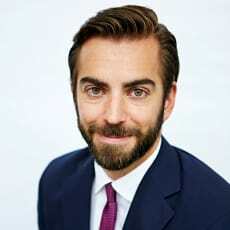 John Olsson is senior associate at the firm’s Stockholm office and joined Wistrand in 2016. He has previous experience from other law firms where he worked on gaming-related issues as well. He focuses mainly on IP, media, marketing and litigation.